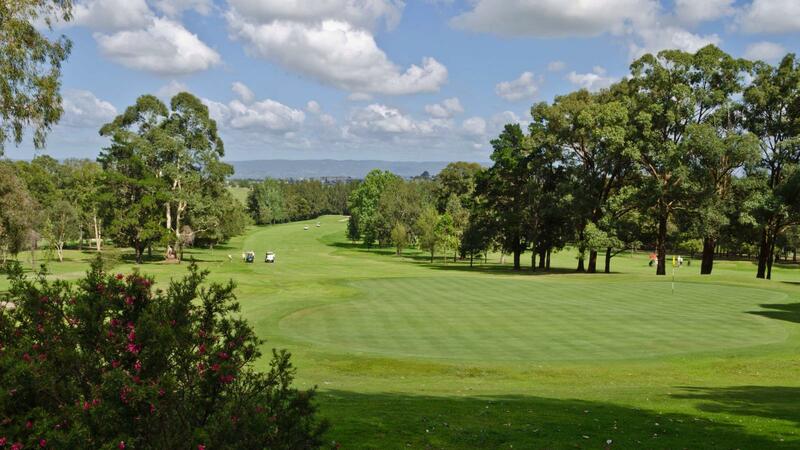 An 18 hole championship course located at the foot hills of the Blue Mountains west of Sydney, Windsor Country Golf Club was founded in 1962 and in 2013 celebrated its 50th year of continuous operation. 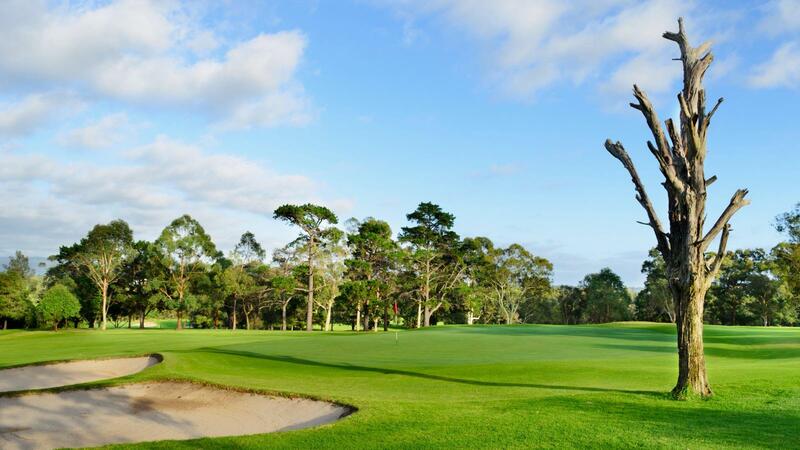 With the introduction of the slope rating system for Australian golf courses in January 2014, the rating for Windsor Country Golf Club is 128 which is the highest rating of any club within a 20km radius (the higher the rating the more challenging the course). The Club has the services of our Club Professional Wayne Kesby and his staff, who offer one of the best equipped Professional Shops in the country. With an indoor club-fitting facility and expert staff at hand they are eager to help you with tuition, equipment or advice on all matters relating to golf at the club. The club has a great atmosphere and commeraderie amongst members and guests to the extent that many friendships have developed over the years. The club also offers a bistro which caters for cafe style food on weekdays, Friday evening dinner and full service for functions booked at the club.